Bank Indonesia (BI) has proposed the use of local currencies for internal trade transactions within ASEAN countries to reduce dependency on the US dollar. Currently, Indonesia is cooperating with three ASEAN countries -- Thailand, the Philippines and Malaysia -- on the Local Currency Settlement (LCS) to use local currencies for bilateral trade transactions. 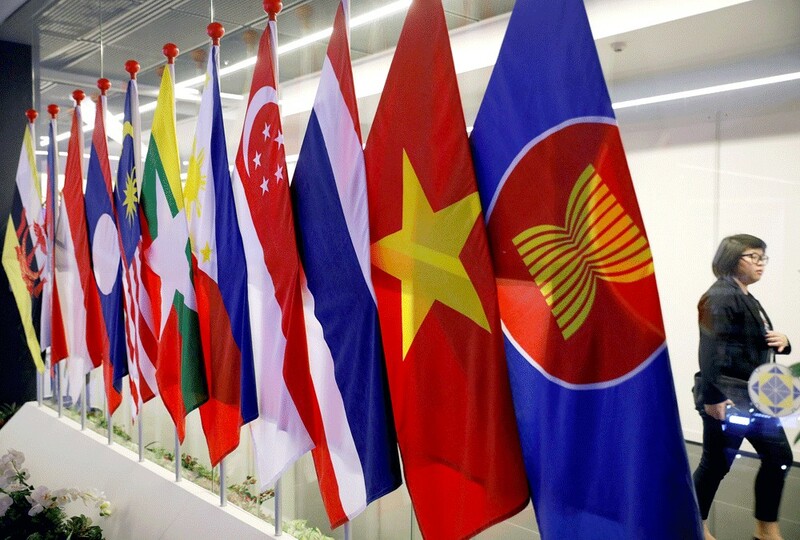 The expansion of local currencies use within ASEAN was outlined in a draft of the ASEAN Guiding Principles on the LCS framework that was prepared by BI, which will be discussed in the Working Committee on Capital Account Liberalization later this year. “If we use local currencies, the transactions in the region will have no significant impact if there is capital outflow from ASEAN countries,” said BI’s international department director, Wahyu Pratomo, in Jakarta on Tuesday. He added that BI had submitted the draft at the recent ASEAN finance ministers and central bank governors meetings in Chiang Rai, Thailand. Currently, the use of local currencies in ASEAN countries is still insignificant. The use of the Thai baht for trade transactions between Indonesia and Thailand, for example, was recorded only at US$13 million in the first quarter of 2019 or only 0.01 percent of the total trade between the two countries, which was $2.46 billion in January and February.